The Kenyan Community International Church invites you and your family to the installation service of Rev. Geoffrey K. Wanyoike as the KCIC called pastor. Rev. 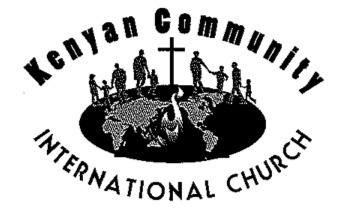 Wanyoike joins KCIC from the Presbyterian Church of East Africa. We look forward to sharing this auspicious event with you! Your prayers and presence will be highly appreciated.